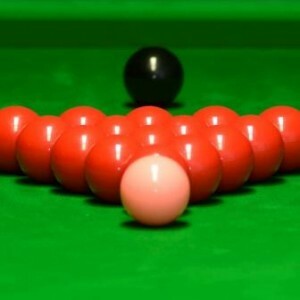 WEST COUNTRY potter Judd Trump won his third Championship League Snooker title in the nine years of the event as he came from behind to beat Ronnie O’Sullivan 3-2 in an exciting conclusion to the internet only event. 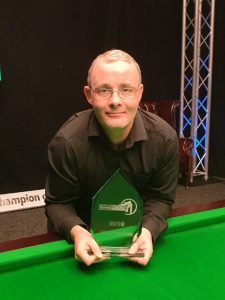 Trump was a winner in 2014 and 2009 and proved the better man over the final two days as he beat Mark Williams in the semi-final and then O’Sullivan to take the glory. 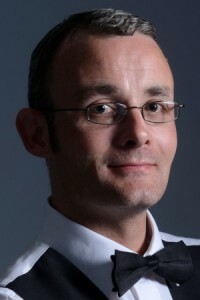 O’Sullivan has looked in unstoppable form since resuming his career earlier this year with wins at the Masters and Welsh Open and didn’t do much wrong in a rare visit to Championship League. 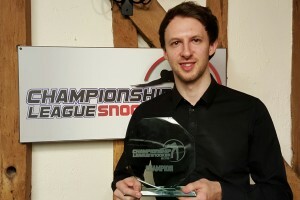 Trumps win bagged him a total tournament prize of £20,400 as well as a spot in the exclusive big money Champion of Champions event which takes place in November. 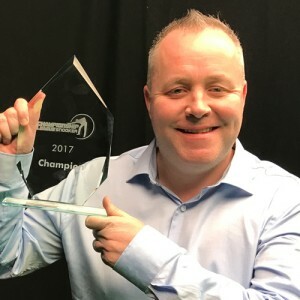 “Championship League really suits my game; it is a tournament where I can relax and if you lose in the group stage you have other games,” commented Trump. Group results can be found here.